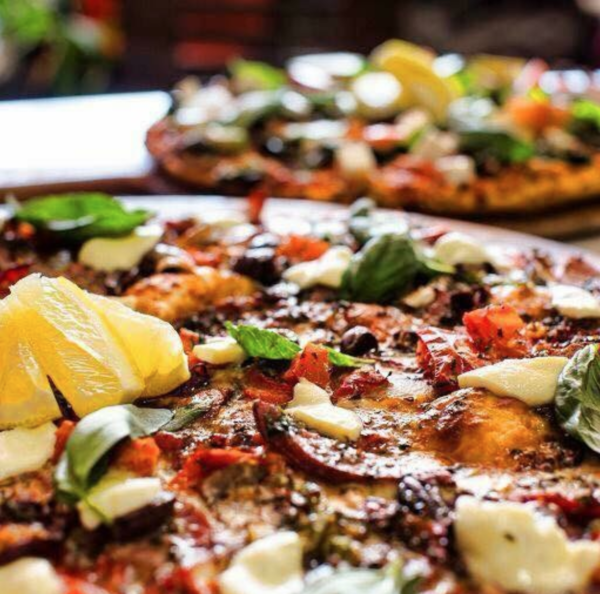 Amigo’s Cafe & Pizzeria in Adelaide offer plenty of halal and vegan options, and half-half pizzas are encouraged. There comes a time in almost everyone’s life when kebab meat on a bed of fries drizzled with garlic sauce is in order. And when that time comes one would hope they could get themselves to Amigo’s Cafe & Pizzeria. 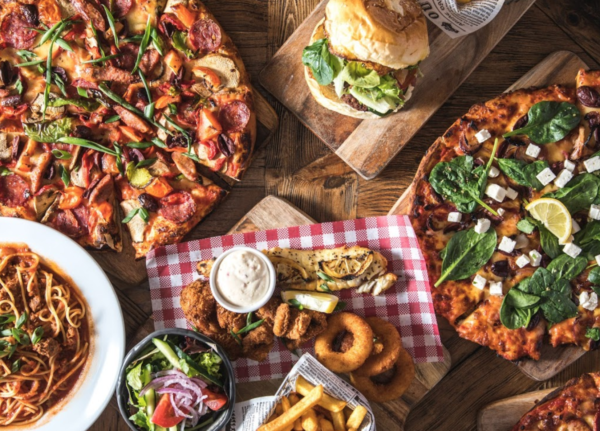 New to EatClub, this cafe and pizzeria has an enormous Mediterranean-inspired menu and is open until late for when lavishly loaded fries are completely necessary at midnight. It sits on the corner of Magill Road and St Bernards Road in Adelaide and is especially popular with locals, families and students. We can see why; there is something for absolutely everyone. 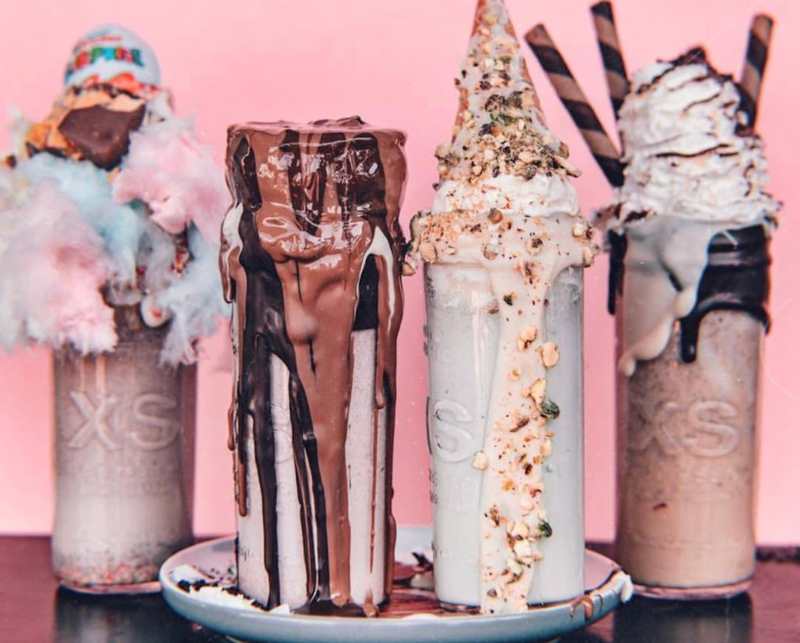 They offer a Student Box, which comes with your choice of burger, six chicken nuggets and a drink; pizza which can be gluten-free or vegan; all-day breakfasts; a Halal Snack Pack full of chips, meat and sauce; as well as burgers (which can also be made vegan) and hot dogs. The most popular items on the menu at Amigo’s Cafe & Pizzeria are the homely pasta dishes and the Big Brekky made with eggs-your-way, sourdough, a hash brown, bacon, sausages and roasted tomatoes. For sweet tooths this place is bliss; there are cakes, Gelista Gelato, churros, apple pie and even gluten-free vegan desserts. 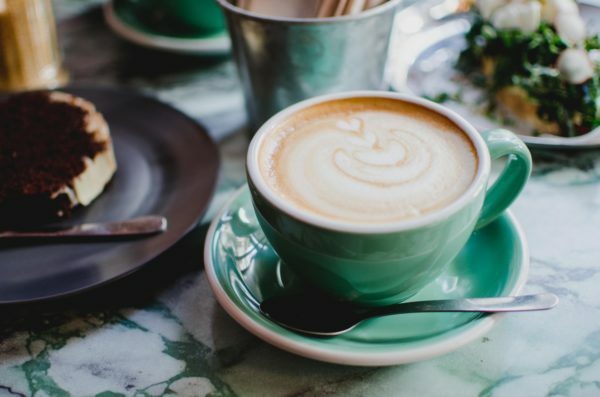 When it’s time to indulge at a super friendly neighbourhood cafe, check out Amigo’s Cafe & Pizzeria in the EatClub app.